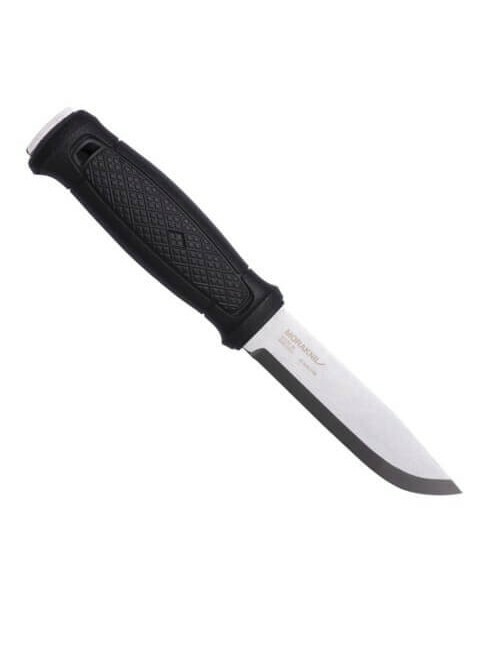 This knife is gabaseerd on a Santoku chef's knife with the separate point and flat belly this is the knife for precise food to prepare. It can be considered as a good kampeermes. Other options The knife can back be double locked. This is to prevent someone the knife snapping shut during the work. 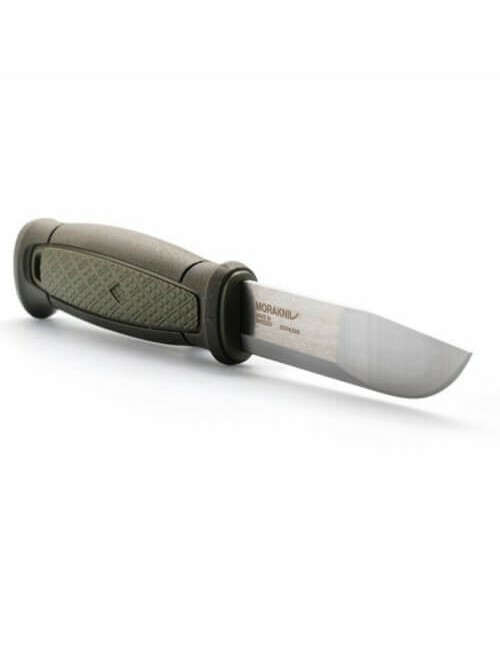 The Gerber Freescape Camp Kitchen Knife is a 192 gram knife, which with its fine straight edge of a knife is what excels at food-related tasks. But also for other tasks, the high quality steel it is not difficult to make. 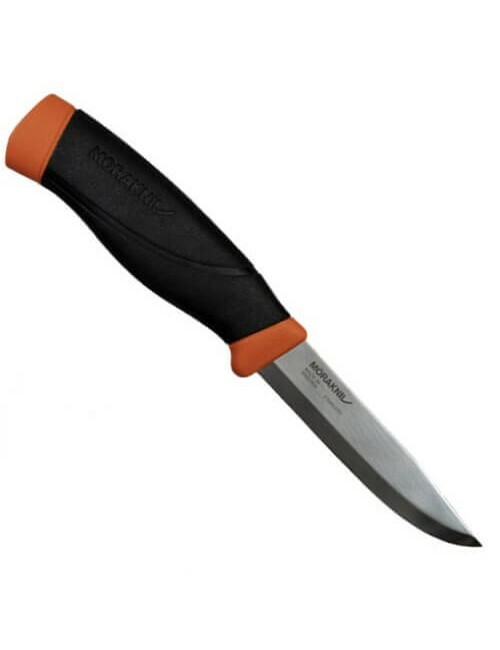 The rubber grip handle and steel blade can a lot of kampeermessen can't and that is a visit to the dishwasher. This makes it a very family-friendly knife for camping. With the bright colored accents, he can almost not be lost sight of. 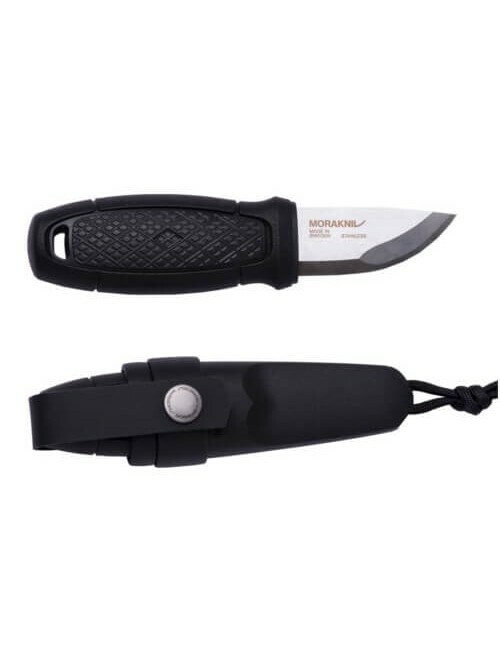 This knife is a durable sheath that hold the knife in a safe way to store or on your belt, hang. Also, the knife features a hole for a lanyard which allows you to him, so also secure somewhere to hang out.